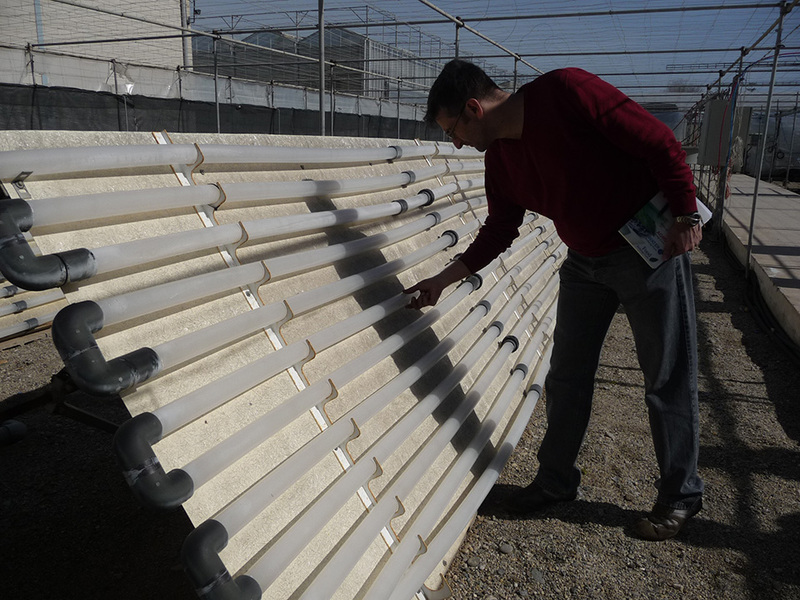 Members of the LIFE-Aquemfree project from IMIDA visited the Las Palmerillas Experimental Station, a CAJAMAR initiative situated in Almería, Spain. With the aim of establishing contacts with a view to future collaboration, a presentation of the project was given and a discussion on the possible practical uses of the technology took place. The Director of IMIDA, Juana Mulero, placed particular emphasis on setting up links in order to promote capabilities in both institutions and encourage technology transfer to the food and agriculture industries. 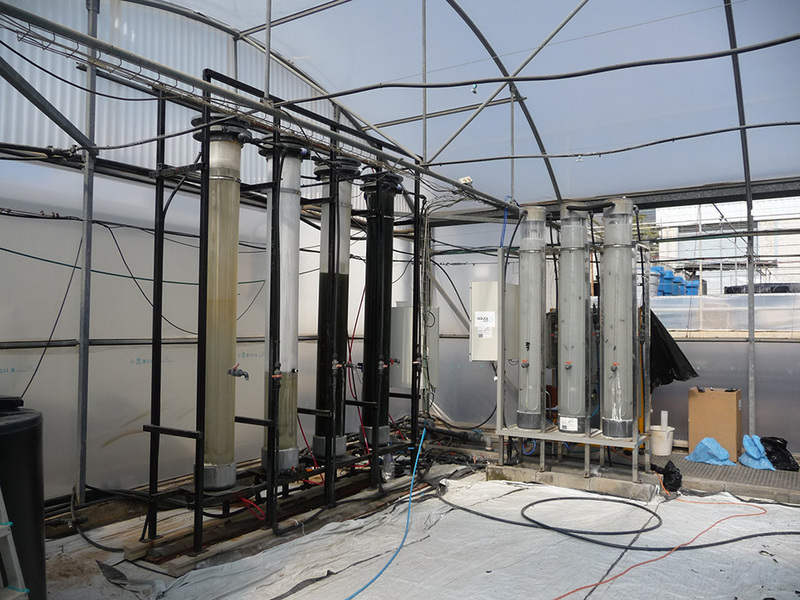 Mr. José Fenoll, Scientific Coordinator of the project, was particularly interested in the experimental facilities for microalgae production. 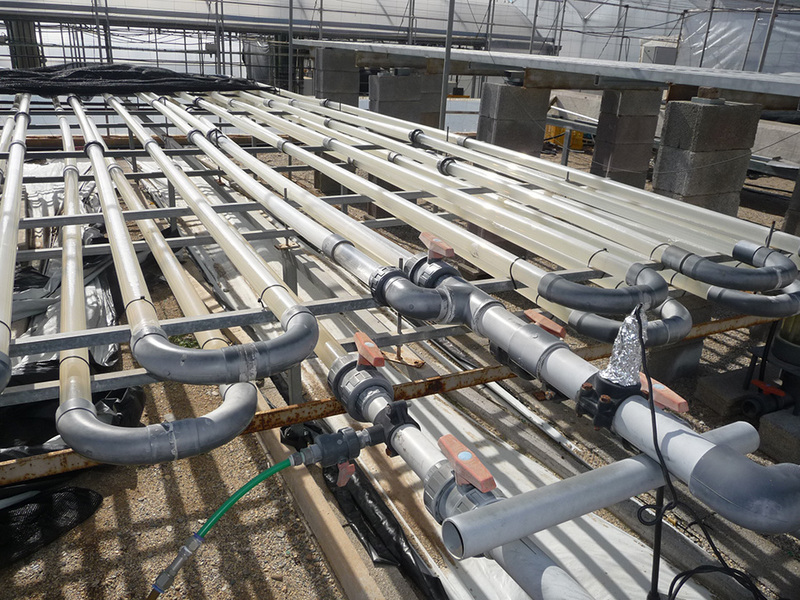 Such systems could be studied and adapted by way of an improvement in the pilot equipment which is currently being developed in the LIFE-Aquemfree project. 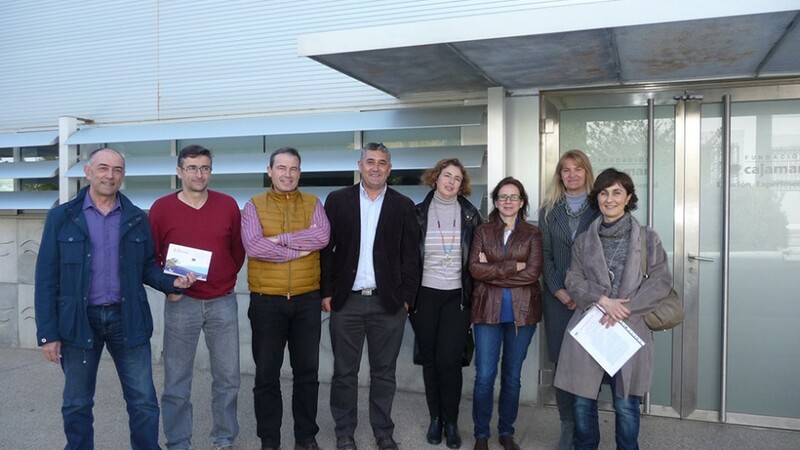 Pilar Flores (Researcher) and Fulgencio Contreras (Head of the Research Results Transfer Office) also participated in the visit. 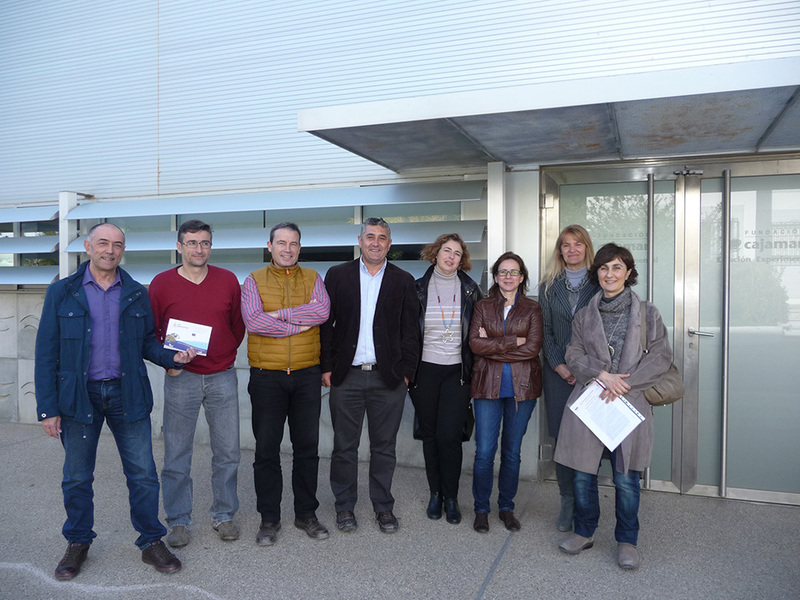 This activity is part of the project’s Communication and Dissemination Plan and Networking activities.